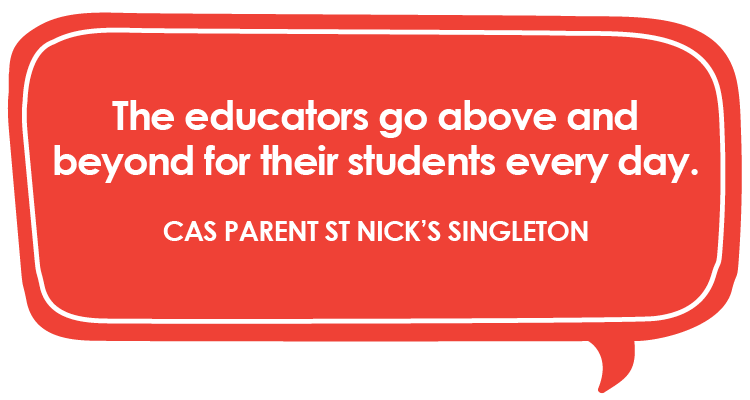 At St Nicholas our highly-skilled educators aim to help unleash the unlimited creative potential within each child. A child’s curiosity and desire to explore their own interests drives them to participate in creating their own learning paths - and St Nick’s educators help nurture and guide them on this exciting journey. 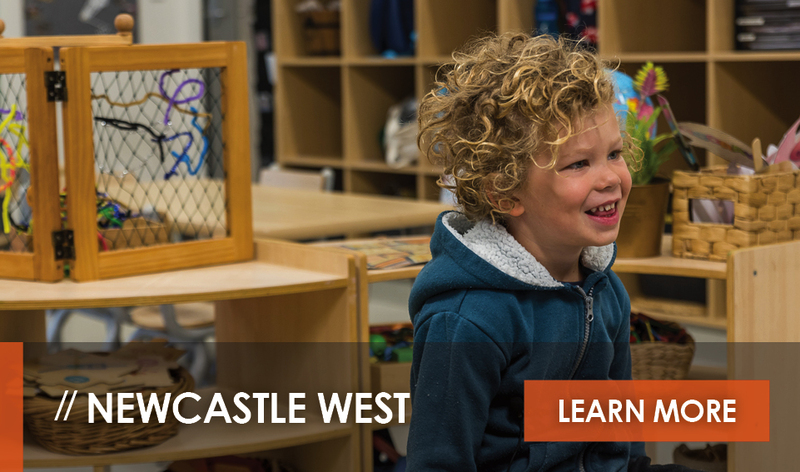 The Newcastle West Early Education centre has 52 spaces. In keeping with St Nick’s commitment to providing individualised care and education, St Nick’s Newcastle West maintains a high staff-to-child ratio, allowing all children to receive personalised support and care. 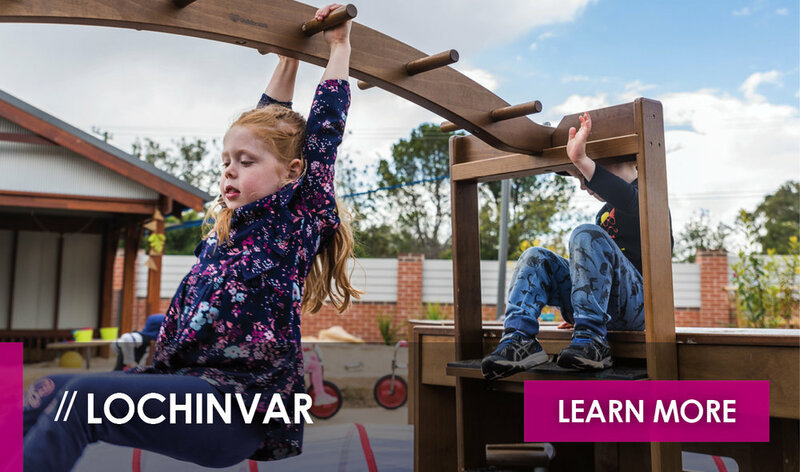 Located on busy Hunter Street, in the heart of Newcastle’s CBD, St Nick’s Newcastle West is one of the few centres in the city’s centre which features a natural, open-air outdoor environment rich in natural and man made play equipment. 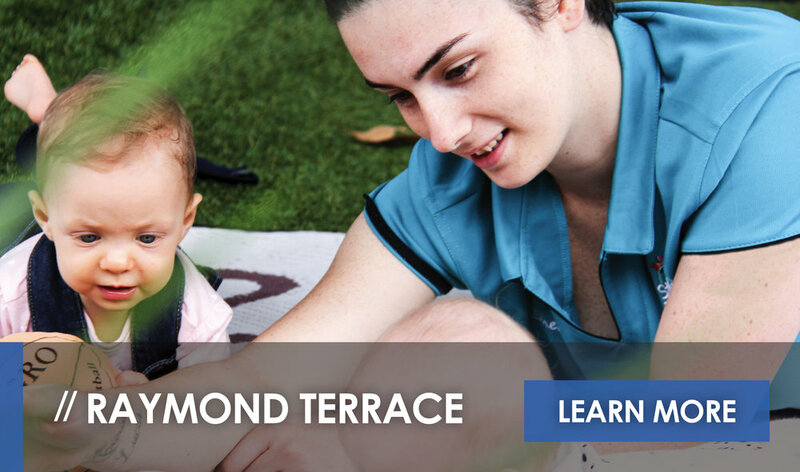 Within the 52-place centre, 12 places are dedicated to the nursery for children aged under two years. Our Newcastle West centre provides all nappies and nursery cot linens. There are also 10 places each for the two-year-old and three-year-old program. 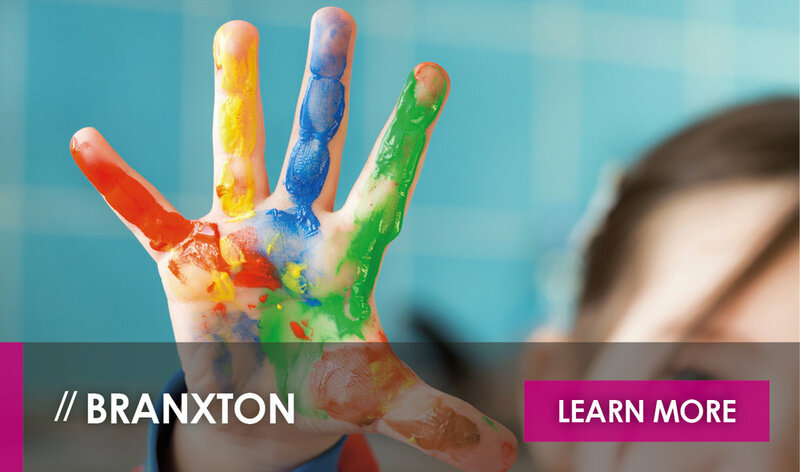 St Nick’s Newcastle West also features a 20-place preschool program catering to children aged four to five. 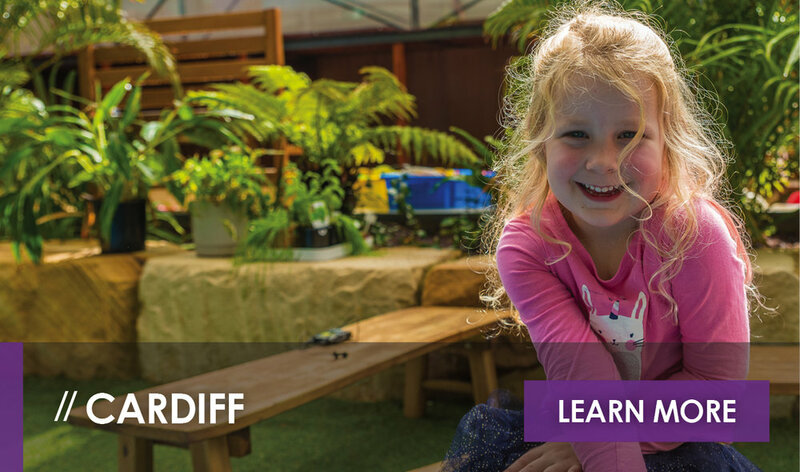 Our stimulating indoor area extends to a shared outdoor play space which supports your child’s curiosity, social interaction and group play. St Nick’s believes that a connection with nature is a vital part of early education and the development of children. So, with this in mind, we provide wondrous gardens and green spaces for the children to enjoy and explore. At St Nick’s Newcastle West, we understand that the transition from early education to primary school is an incredible step in your child’s journey, making our Transition to School Program a standout feature of the preschool curriculum. 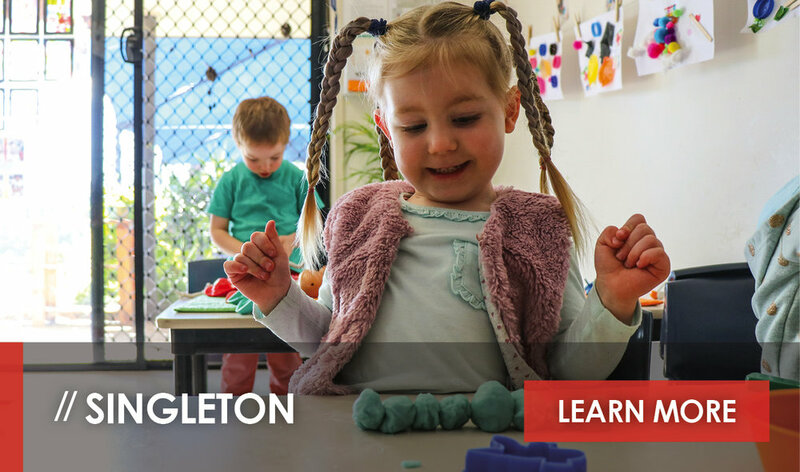 This program provides children with the opportunity to become familiar with primary school life by introducing routines which will continue into their journey to primary school. To help ease the transition, children are given the opportunity to embark on excursions to their local primary school where they attend assemblies and interact with school-aged children. If you’d like more information about enrolling your child at St Nick’s Newcastle West, please fill out the contact form on this page and select Newcastle West as your centre of choice. A friendly member of our team of educators will get back to you shortly. Staff profiles are coming soon! For more information about our St Nicholas Early Education centre at Newcastle West, please contact us here, or request a tour. 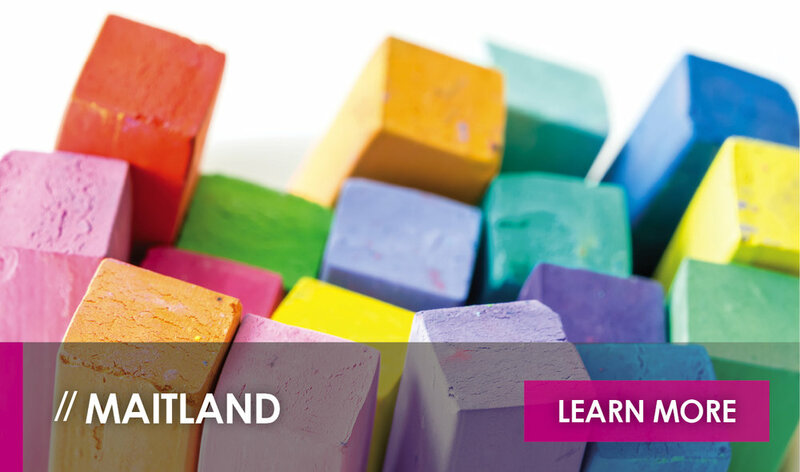 To find out more about St Nicholas Early Education and to stay up-to-date with what is happening in our centres, please visit our news and information page. Children in the Moane Room have been exploring an interest in cars, garbage trucks and recycling. Emily Skehan is an Early Childhood Educator in the Yunung Room where she cares for children aged 20 months to 2.5 years at St Nicholas Newcastle West. The children in the Moane Room at St Nicholas Newcastle West have been excited to begin a new fundamental movement program. Hello, my name is Kate Berry and I am the new Educational Leader and Class Teacher of the preschool room at St Nicholas Early Education Newcastle West. This week, children from the Moane room at St Nicholas Newcastle West have all been celebrating and learning about Chinese New Year.